Black Tech Unplugged was created by Deena McKay. As a Black woman who often found herself as the “only one” in many scenarios she felt alone in the tech scene. However, over time she has met a ton of amazing Blacks in tech who are creating amazing products. 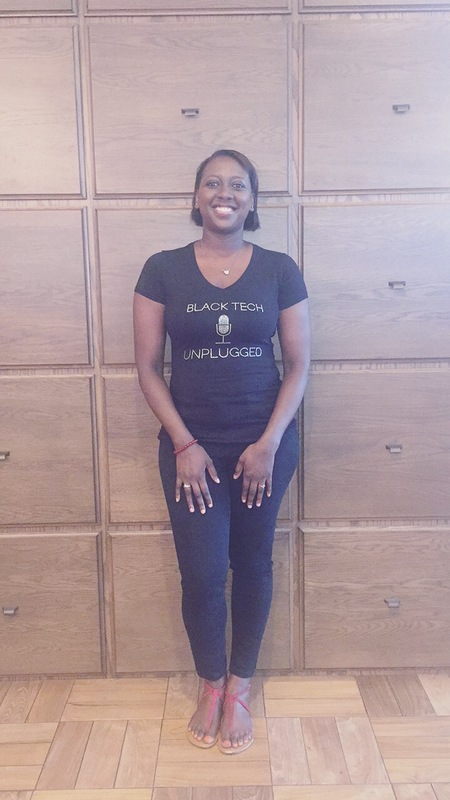 Black Tech Unplugged was created to tell the stories of Blacks in Tech. These stories are created to help YOU, the listener, hear what others have went through to get where they are. To share resources and advice so you have guidance on your tech journey. Consider this a podcast, FOR the people. To help YOU put your FOOTPRINTS in tech.